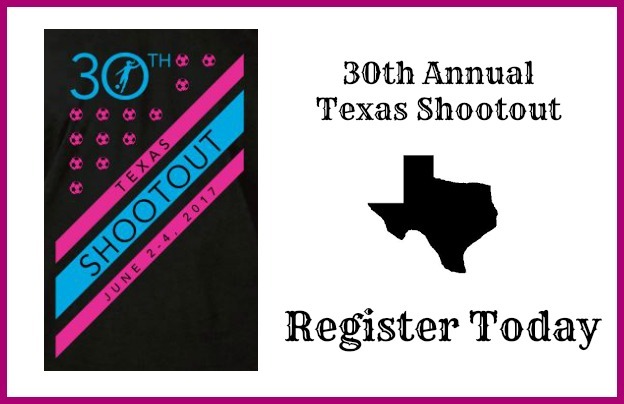 The Texas Shootout is one of the nation's premier College Showcase events. The 2017 event will be held June 2-4, 2017 in Houston, TX. Click HERE for more information about the Texas Shootout. Click HERE to register now!